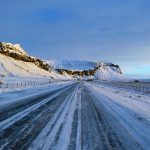 Claim "Iceland’s Ring Road (Route 1)"
Riding Iceland’s Ring Road (Route 1) could very well be the ride of a lifetime you’ve been looking for. 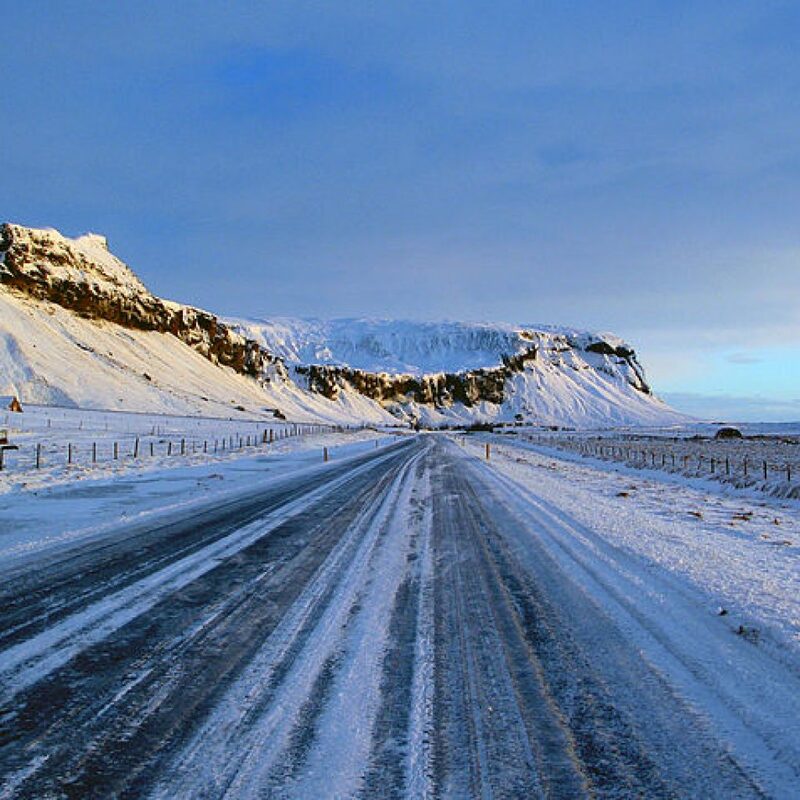 Flung far away to the north and miles away from the mainland, Iceland is a land of mystery and adventure. 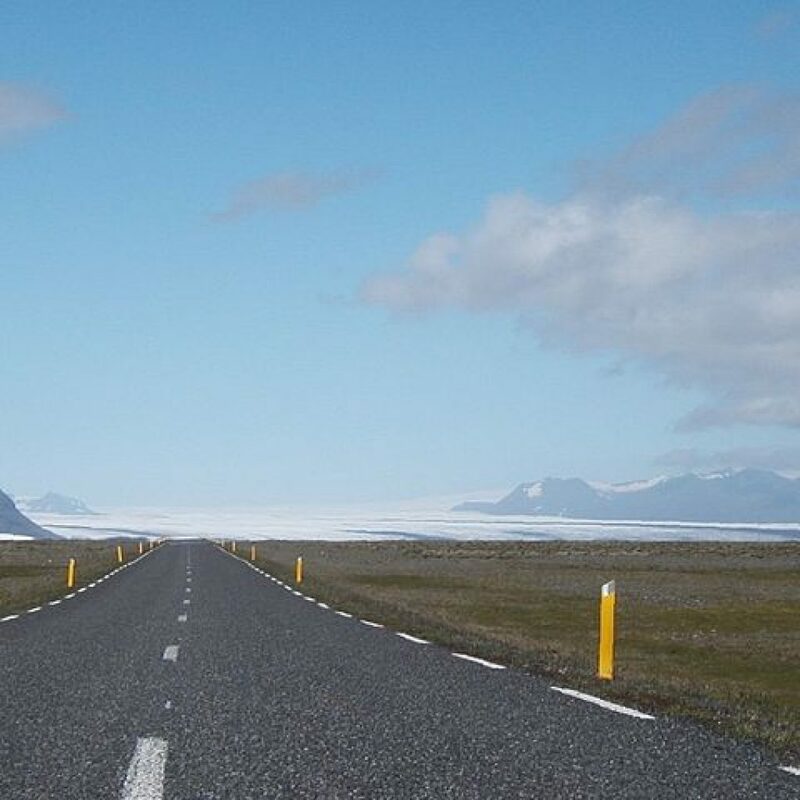 For intrepid motorcycle travellers, Iceland’s treasures can be accessed by riding Route 1, aka the Ring Road. Volcanoes, glaciers, icebergs and waterfalls are just some of the sights on offer. Riding the circumference of pretty much the entire country, you’re likely to want to stop off every five minutes to get a better look at the stunning scenery. You wouldn’t be alone in doing so either. The road stretches for over 800 miles, through breathtaking scenery and the larger towns in the country. Over bridges and through tunnels, across barren plateaus and along the coast, this is a road to take time with. While one could ride the road in its entirety in 24 hours, an absolute minimum of seven days is recommended. Many travellers recommend taking over ten days to make the most of it. There are many opportunities to get off the beaten track and explore smaller roads and remote villages. It could well be the ride of a lifetime. Once you’re there it’s time to hit the road. The ring road is completely tarmacked and for the most part is of good quality. 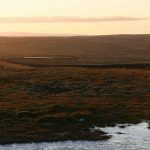 It can get a bit more rugged in the barren east and north of the country. A normal road bike should be capable of handling the route however. Be aware that there are a great many smaller roads that you may want to explore, some of which can be nothing more than small dirt tracks. The road is generally two lanes wide (one in either direction) but becomes narrower in sections. 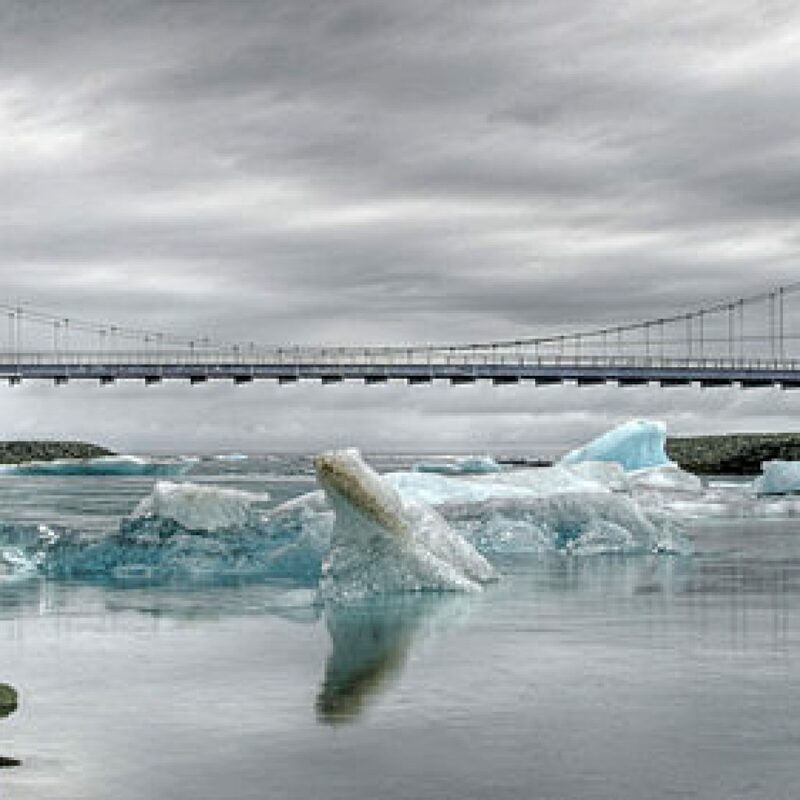 In particular, bridges are frequently only a single lane. 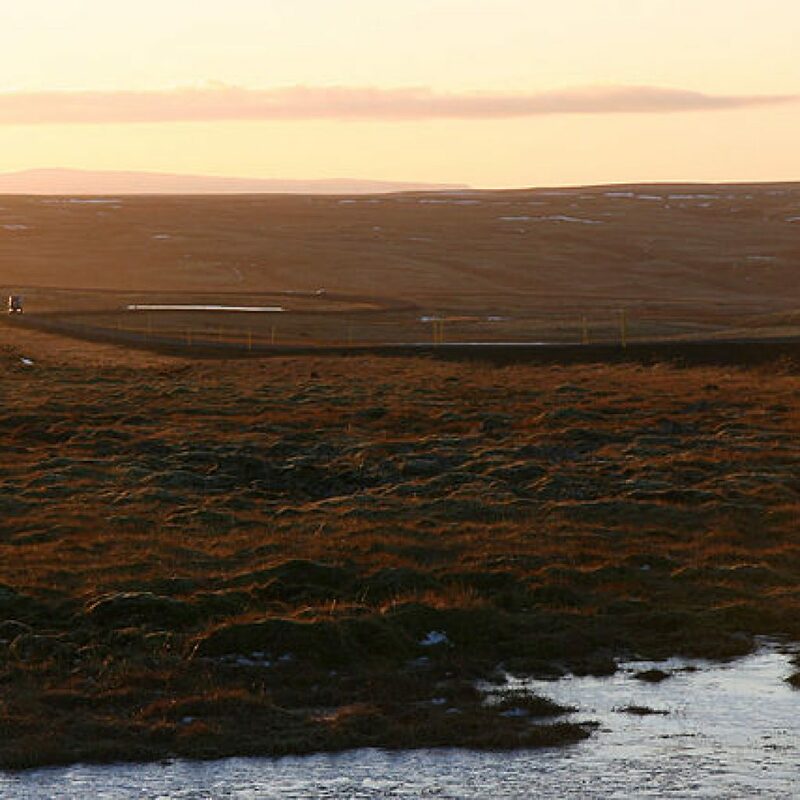 The beauty of Iceland is that the country is largely unpopulated outside of the larger cities. For many long stretches on Route 1 you may well find yourself alone on the road, ensuring a truly magical experience. 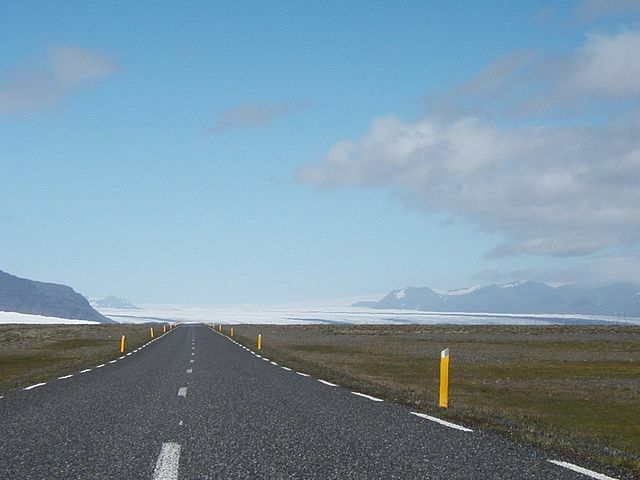 In recent years more and more foreign tourists have begun to visit Iceland and enjoy the ring road. With this in mind, roads may be a little more populated in the height of summer. Beware of sheep and reindeer along some stretches, which can appear out of nowhere! Not long ago fuel was rather hard to come by in Iceland. However, recently more fuel stations have appeared along the ring road. Petrol can be found in all large towns as well as along the route. There are some longer stretches without fuel in the east. It’s worth filling up more frequently than normal, just in case – especially if you plan to go off the beaten track. The ring road is now open year round with snow being cleared rather efficiently. However, in extreme circumstances sections can be closed, especially on the higher plateaus. The best time to visit is between May and October with snow being less likely. The weather is capable of changing rapidly and frequently and a sunny day can soon turn to mist and rain. Strong winds can also hinder your ride and care should be taken. Be sure to pack wet weather gear and be prepared for downpours. 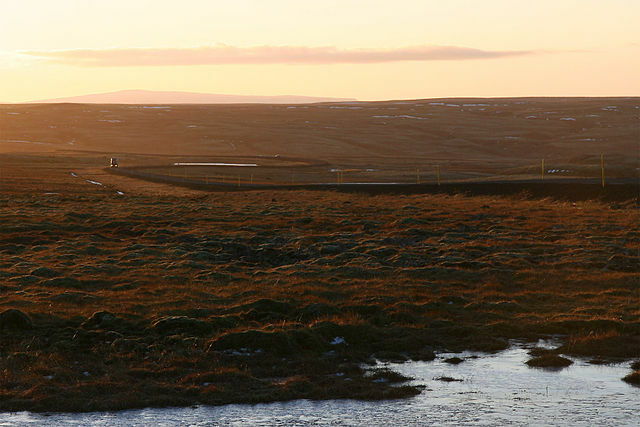 Thingvellir National Park – home of the famous continental rift. Diving between the two tectonic plates is possible. Vatnajokull Glacier – the largest glacier in Europe. 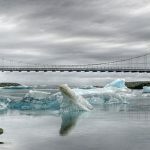 Jokulsarlon – a stunning glacier lagoon and boat trips are available. Whale watching, glacier hiking, ice climbing, farm stays and chasing the midnight sun or northern lights are all possible in Iceland. Then there are the fantastic fishing villages and the excellent cultural hubs of Reykjavik and Akureyri. 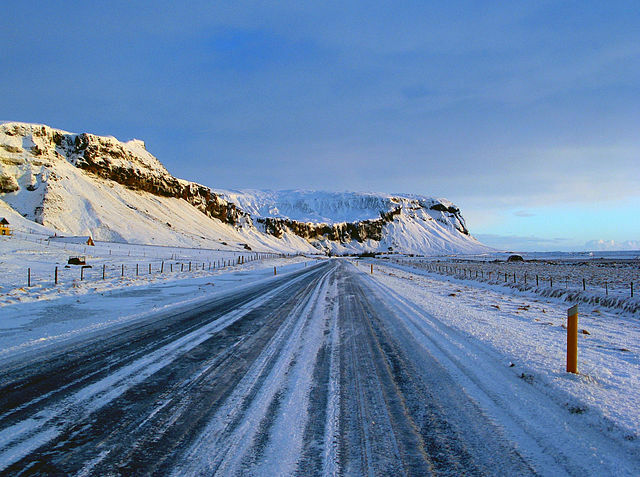 The list goes on but words don’t do Iceland and its ring road justice. Go and see for yourself. 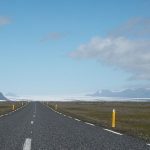 Check out our blog for articles on our experiences riding in Iceland, read our guide on Motorcycle Touring in Iceland or read our general Adventure Motorcycle Touring Guide.